We are a family business that has been active in the natural stone industry since 1947. By customizing monuments and demonstrating new ways and visions, our company has become one of the leading producers and importers in Germany. The expansion of our product range to accessories for the living and garden areas has completet our range of goods in natural stone section. 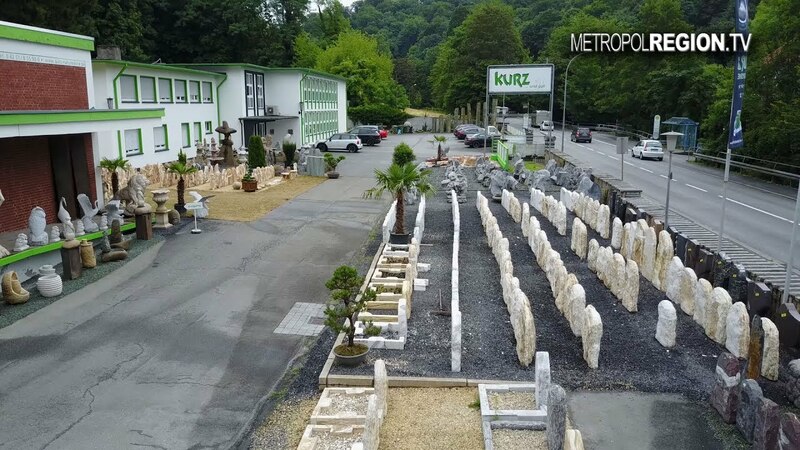 On our more than 15,000 m² exhibition space, we present a selection of 2000 urns, monuments, rocks, basalts and accessories. Visit us at www.kurz-natursteine.de or let our sales staff advise you individually.